Have you missed Black Friday & Cyber Monkey 2014 deals? Or you haven’t bought enough for next year? :D Here is another chance to get premium item for FREE! 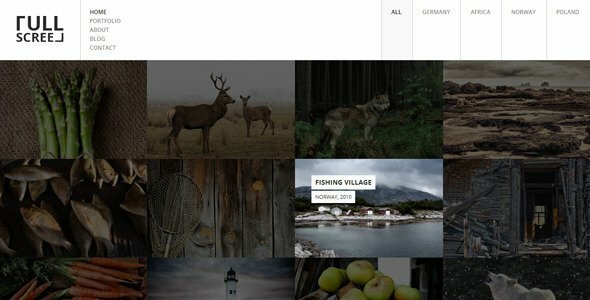 Like previous months, today I will listing 8 FREE File of the Month on Envato Marketplace where include ThemeForest, CodeCanyon, VideoHive, GraphicRiver, AudioJungle, ActiveDen, 3DOcean and PhotoDune. This offer is for registered members only. All you have to do is create an account from one of the market places and you get access to all Envato Marketplaces. They’re available until midnight on the last day of this year 31th December, 2014 (AEST). Don’t forget to sign into your account! Grab them while you can! Cross browser compatible – tested in IE 8,9,10,11; Firefox; Safari; Chrome and Opera. 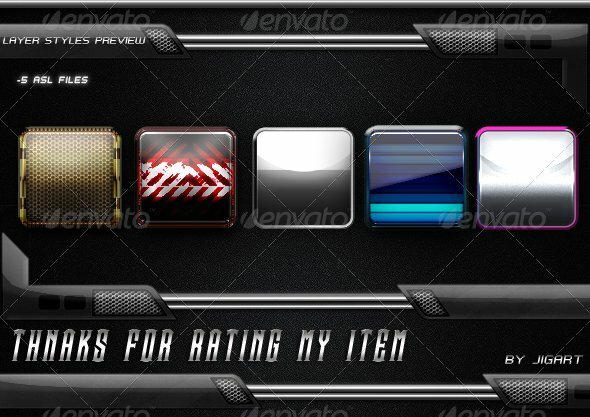 This pack include 5PSD files 5 ASL files and 5 ATN file 1 action for each Cover , fully editable and customizable , all you need to do is editing the text and changing the lights effects position to your liking also if you want to get another effet for a cover time line , you have 5 atn file that you can use it to get an awesome fx effect . 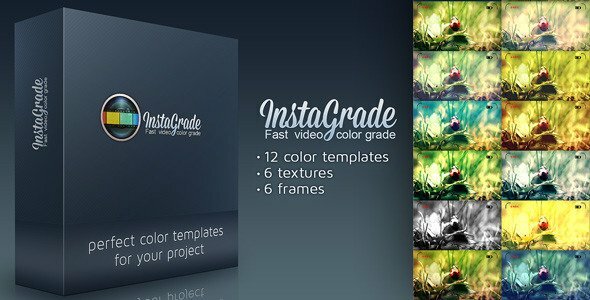 This pack contains 6 Flash animations for the grey figure in the preview. 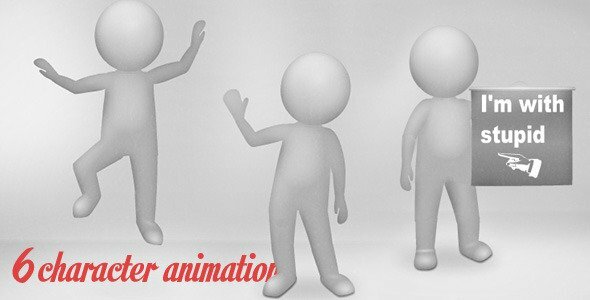 The figure’s body had been animated in separate layers, so you can easily modify all of the animations, or you can create a new one easily. Extremely easy to modify, you just need to enter to the text’s movie clip and modify the 2D letters and the 3D effected letters are automatic done. Only just a few clicks. Quirky, bright and uplifting track with a lyrical touch featuring marimba, whistle, acoustic guitars, rock organ and various drums. 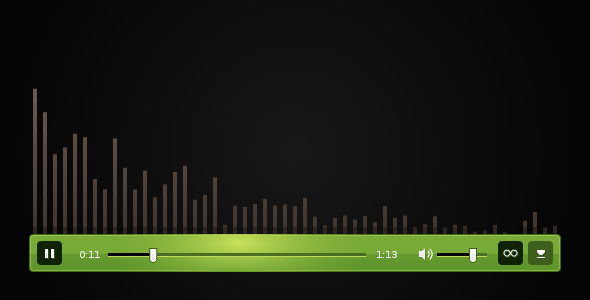 this piece of music can be useful for positive projects, children’s activities, Youtube videos, advertisement and commercials, comedy etc. 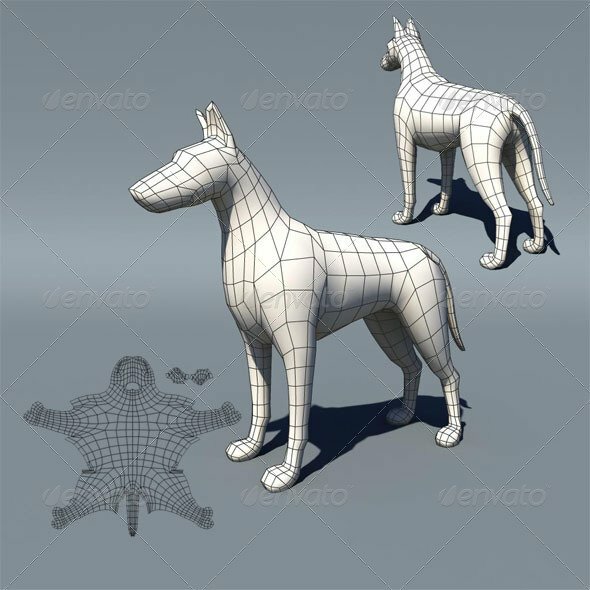 A lowpoly base mesh of a dog. Clean topology, all quads & UV-unwrapped. Be it for professional or educational purpose.. it is ready for sculpting, texturing, rigging, animation, fur simulation etc. 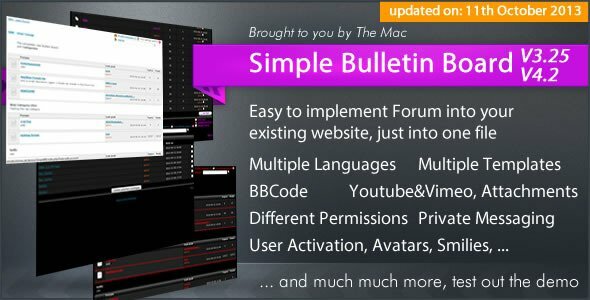 An easy to implement bulletin board (forum) for your homepage. Just add a view lines to one of your php-sites (e.g. myforum.php) and you have the board integrated to your website. 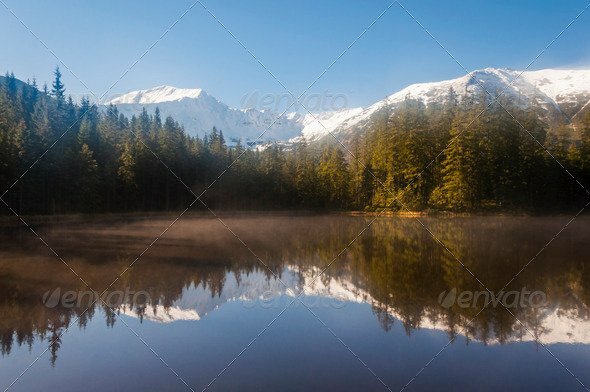 This image can be used as a background or other graphic element for the preparation and printing of brochures, calendars, catalogs, business cards and banners. Another use for the image may be creating web pages, or any other any purpose.